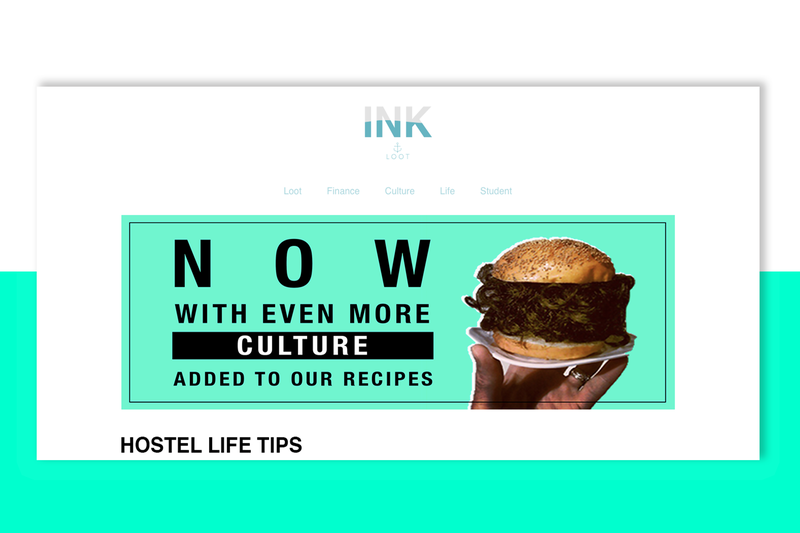 A design brief from the company LOOT in which I was asked to create an advertisement for their blog post “Hostel Life Tips”. 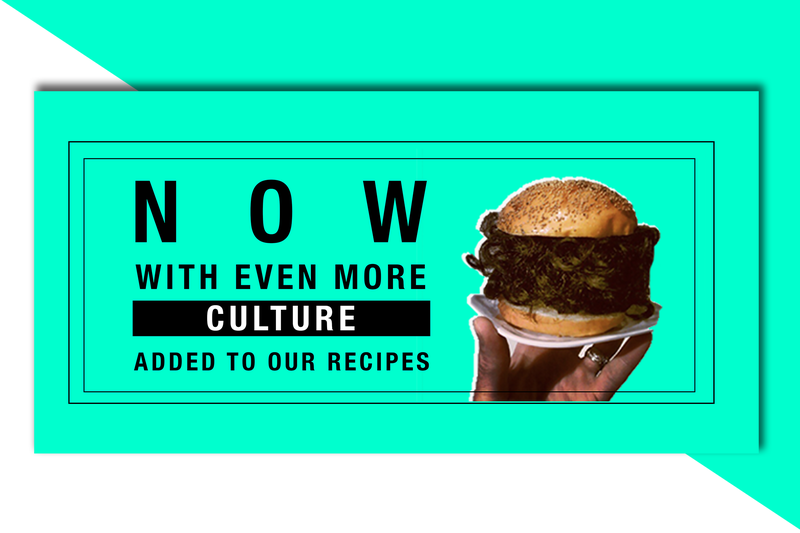 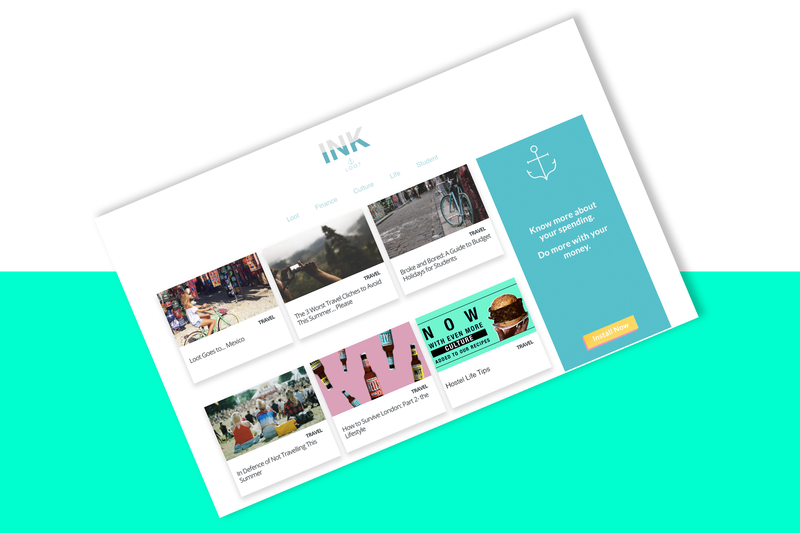 The brief required a hero image for their blog website – ink.loot.io, which would also be advertised across social media. 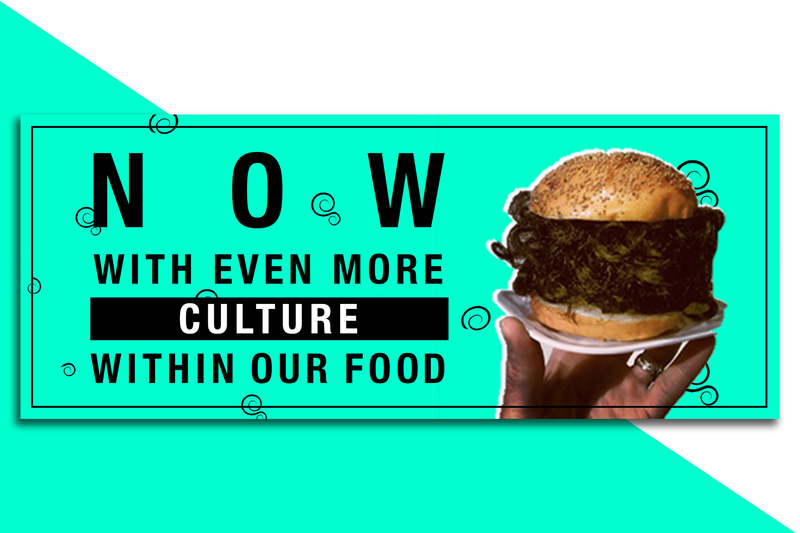 In order to reach engage with the right target market which was 18-25 millennials, I took a quirky, playful visual whilst also incorporating brand colours and fitting to the companies tone of voice.